downloaded from the links below. surface, we recommend using small screws to hold the Velcro tape in place. port plug is sold separately on the accessories page. 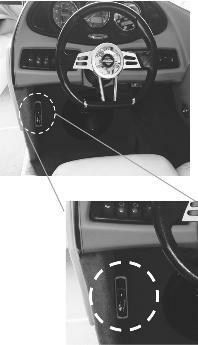 installed with the boat power on and the stereo on in order to set the program codes. Box sequences through various stereo control codes. and wait for the LED light to stop flashing. position. Your Boost Box is now programmed and ready for use. Copyright 2014 Watersport Innovations. All rights reserved.